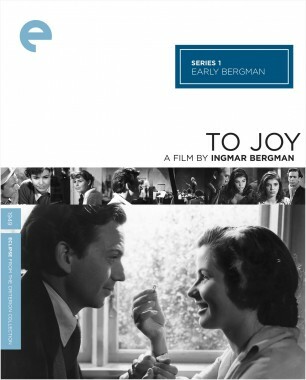 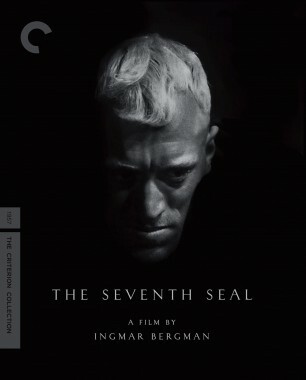 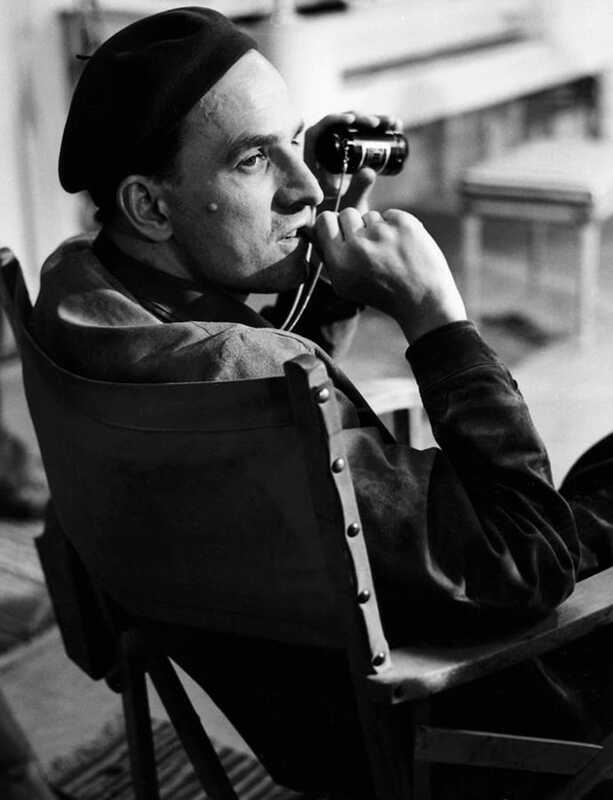 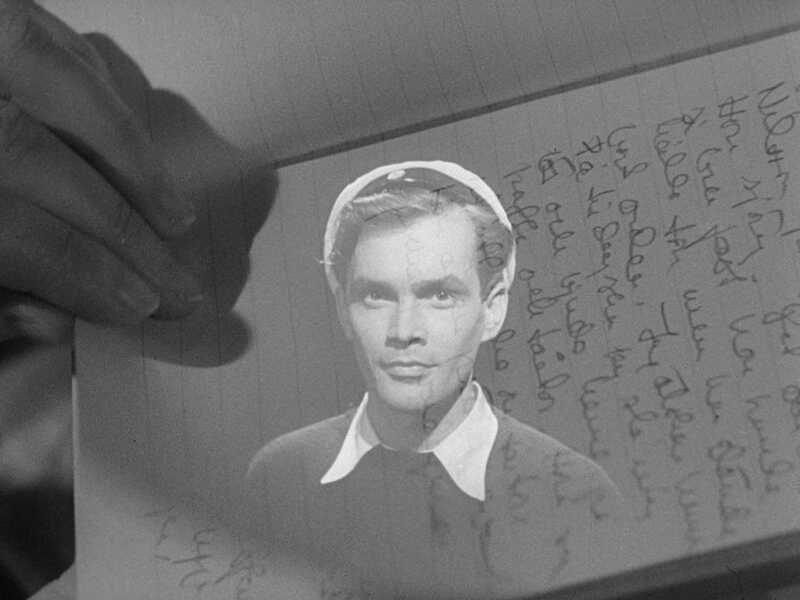 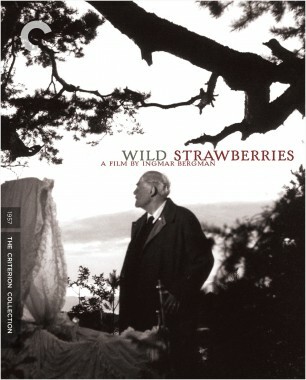 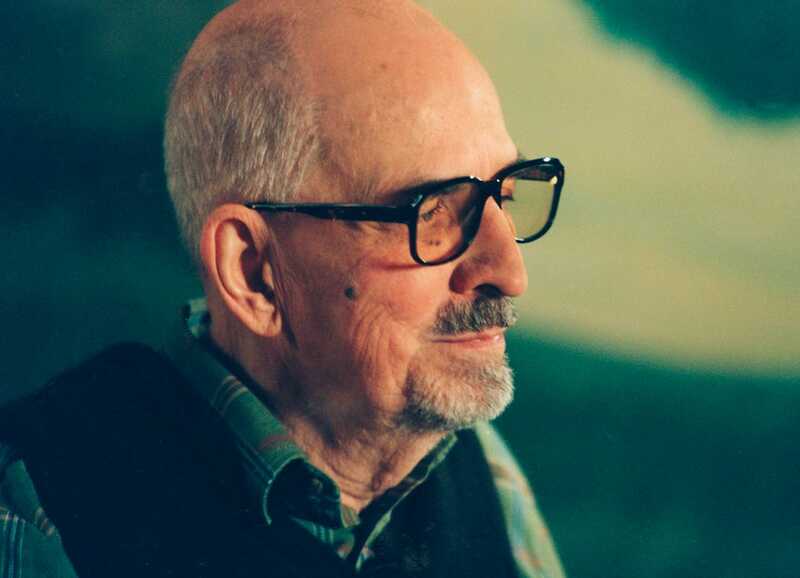 Touching on many of the themes that would define the rest of his career—isolation, performance, the inescapability of the past— Ingmar Bergman’s tenth film was a gentle drift toward true mastery. 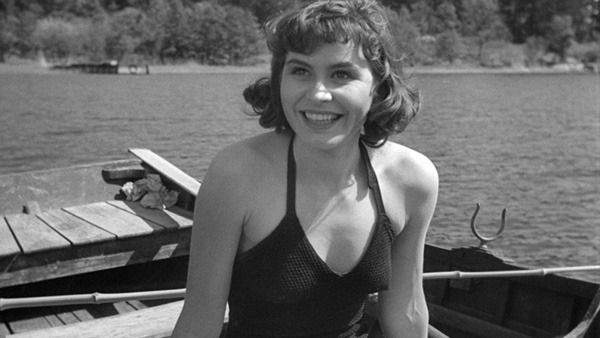 Maj-Britt Nilsson beguiles as an accomplished ballet dancer haunted by her tragic youthful affair with a shy, handsome student (Birger Malmsten). 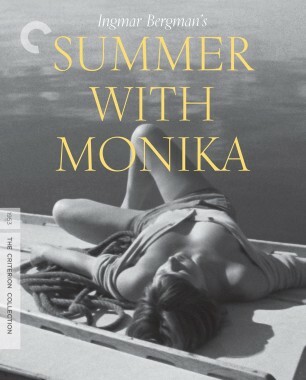 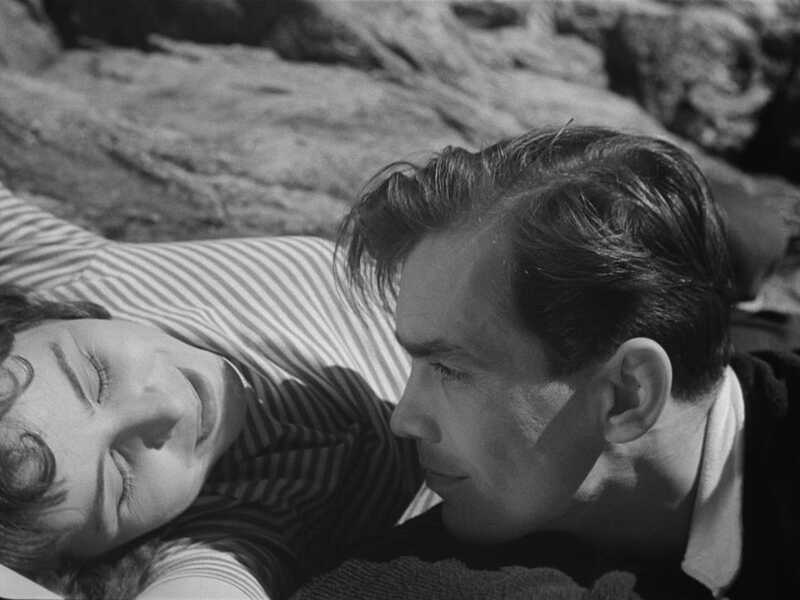 Her memories of the sunny, rocky shores of Stockholm’s outer archipelago mingle with scenes from her gloomy present at the theater where she performs. 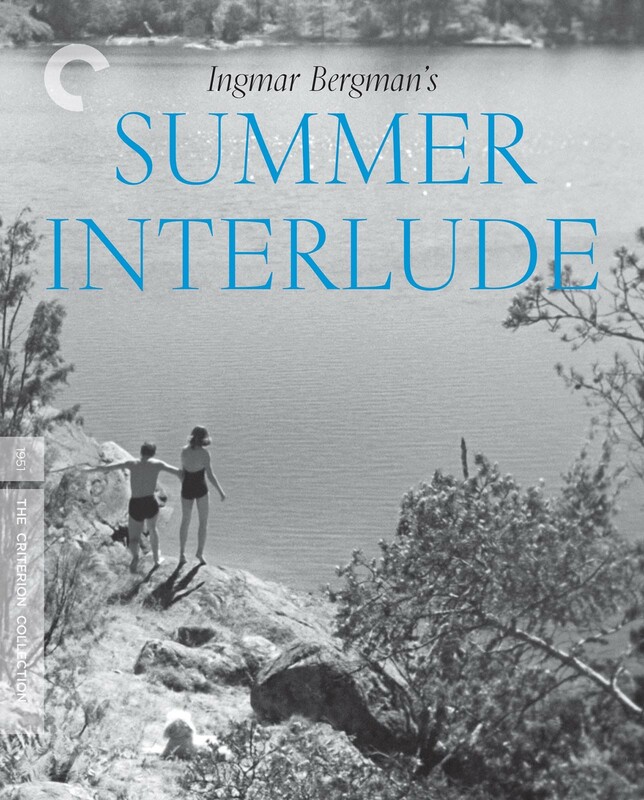 A film that the director considered a creative turning point, Summer Interlude is a reverie about life and death that unites Bergman’s love of theater and cinema. 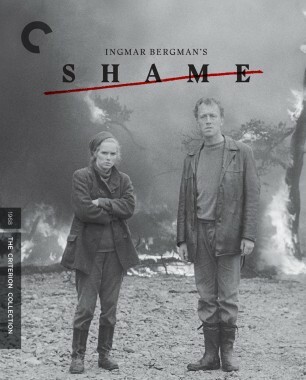 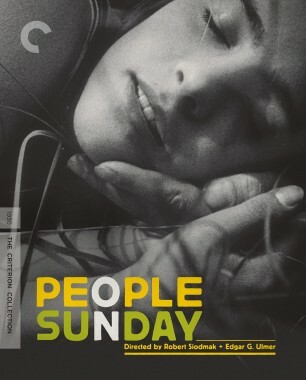 A watershed film in Bergman’s career, this tale of a woman caught between the past and present is a masterful study in darkness and light. 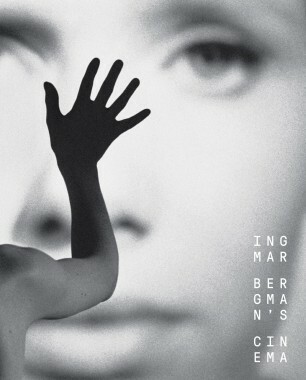 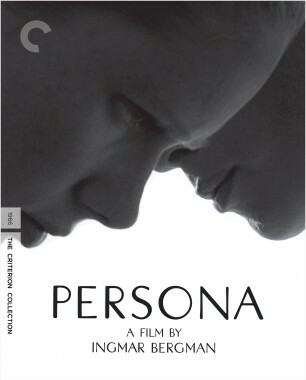 Filmmaker Kogonada, with a little help from Sylvia Plath, reflects on women and mirrors in the films of Ingmar Bergman.